With the Mixed season in the UK in full swing, Mark Earley tells us about the upcoming All-Ireland Mixed Champsionships. Mixed Ultimate in Ireland is not something that the majority of Irish club teams focus on; in fact there is only one club that were set up with the aim of playing Mixed all year round – the Dublin-based Jabba the Huck. There are lots of reasons for this – perhaps the most obvious being a historically small playerbase and the way the sport grew in the country – through universities, where the number of male members always outnumbered the number of female sign ups. This has always been replicated at international level, where Mixed Ultimate wasn’t a preferred option until 2011 when a young and well-oiled Ireland Mixed squad surpassed the achievements of both the much-fancied Open and Women’s teams to make quarters of EUC. Despite Mixed being less popular, the competition for the All-Ireland Championships title each year is a heated one. 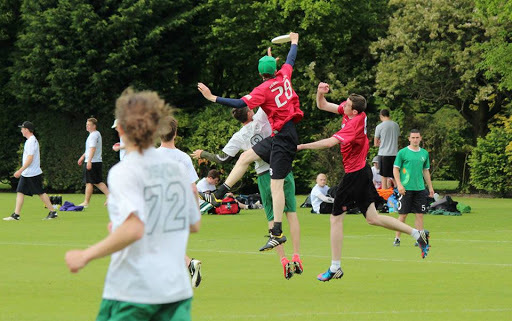 In a fortnight’s time 9 teams from around the country will descend on Maynooth (Kildare) for the eagerly anticipated event. 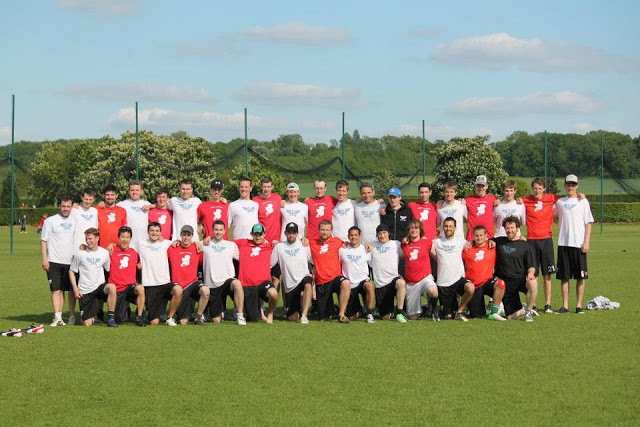 Jabba the Huck are current champions, having won their first title last year at the 5th time of asking, and will enter 3 teams into the tournament. 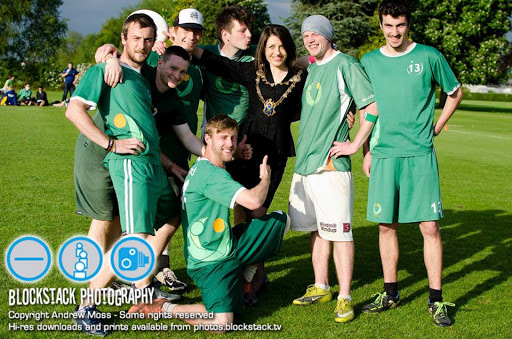 Their first team have been training hard for a while now and recently took part in the UK Mixed Tour. They will be hoping to retain their trophy and will head in to the weekend quietly confident. 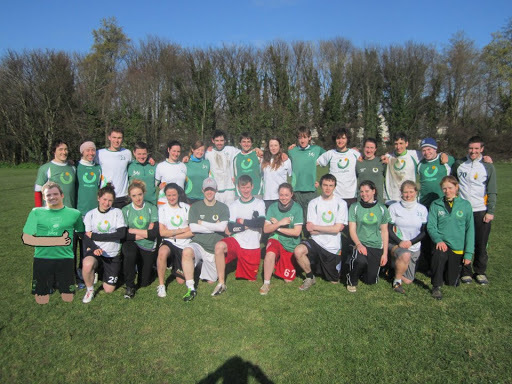 Last year’s runner up was Mixed Veg, a team originally made up of Broccoli and LMS players. They lost the final last year in a very close game that many of them felt they should have won. Perhaps a lack of practice together will work against them, but with a lot of experience across the team expect Veg to challenge for a final spot. Similarly Binge? is a team full of talent but who rarely train. They travel a lot to Europe, recently attending Lake Como, and regularly making the trip to Monkey Foo’s tournament in the autumn. Their girls are traditionally very strong and the team will pose a threat to anyone they meet. 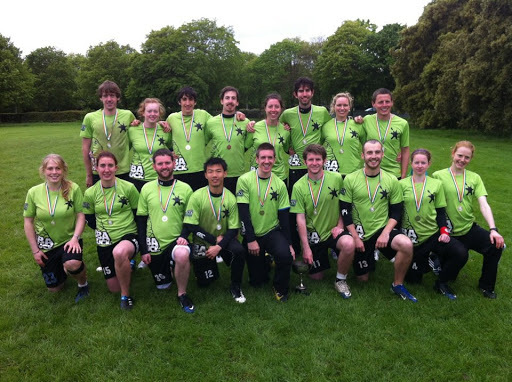 Rebel Ultimate won back-to-back titles, and convincingly too, back in 2010 & 2011. Last year they split their squad into two even teams hoping for both to reach the final but it didn’t work out. This year a lot of their players are rumoured to be at a wedding so it’s hard to tell what type of team they will bring. Regardless of personnel they will be a well-trained, focused and intelligent outfit. Expect to see them in the semi-finals. Outside of those four teams, it’s hard to see another team capable of winning the title. Pelt are still a young team and their women will struggle against the depth of the other squads. 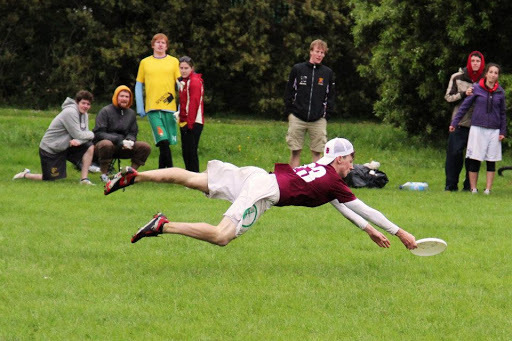 Juice are very unpredictable and it’s hard to tell what type of team they will bring up to Dublin. 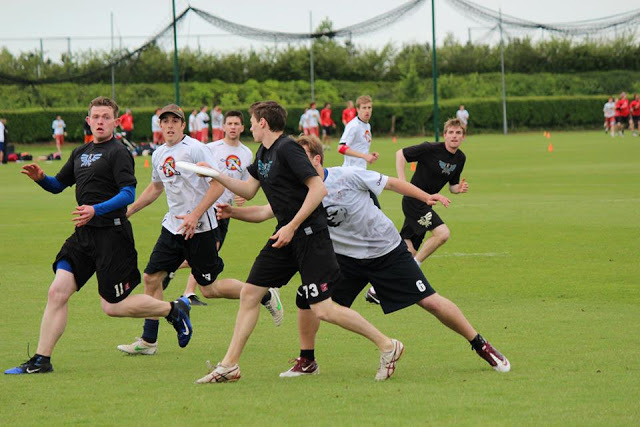 Hammertime are the last team in the tournament and despite being enthusiastic and very well spirited, they don’t play at the same level as the top four teams discussed above.